A thriving wholesale business not only means you have a regular, steady source of sales, but it also exposes your product to a variety of different customers — whether it’s through a large online retailer or another local small business. But the task of managing your wholesale business and operations ia full-time commitment on it’s own. There’s all the back-and-forth communication and engagement with clients, as well as your own logistics of selling products in bulk. One of the biggest pain points for wholesalers is the invoicing process — especially around applying discounts for the items you’re selling at the nominated wholesale rate. Having multiple listings in your system for the same item (one for the bulk price and one for the standardised price for your brick-and-mortar shop) is the surest way that things will get confusing, and fast. Square Invoices has a handy discount feature. This simple feature is designed with this use case in mind — to help you streamline the process of managing wholesale orders. You can add one entry in Square Dashboard for every item you sell, and then simply apply a discount when you’re adding the item to an invoice. You can apply the discount for a percentage or dollar amount, or even customise this when a unique business scenario requires. It’s free to send as many Square Invoices as you like, and you pay just 2.2% per online card payment. 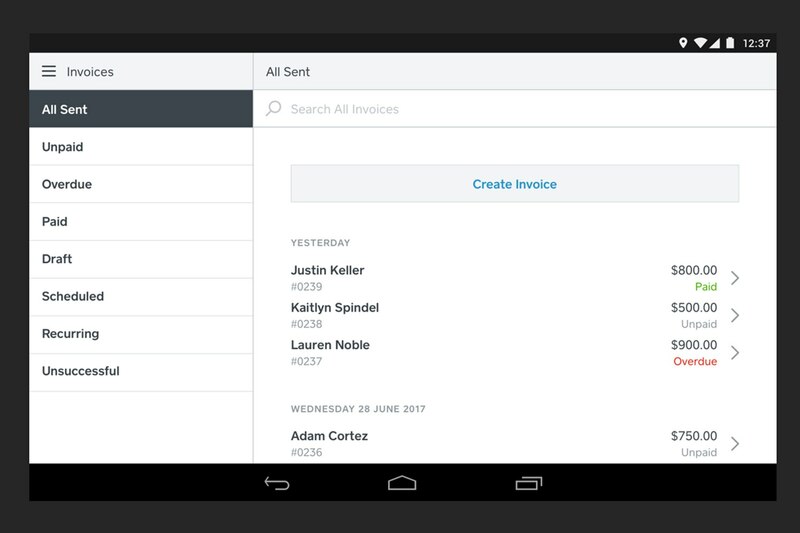 Learn more about managing your Invoices with Square here.